I’m always happy to promote unique Barcelona business endeavours on this website. 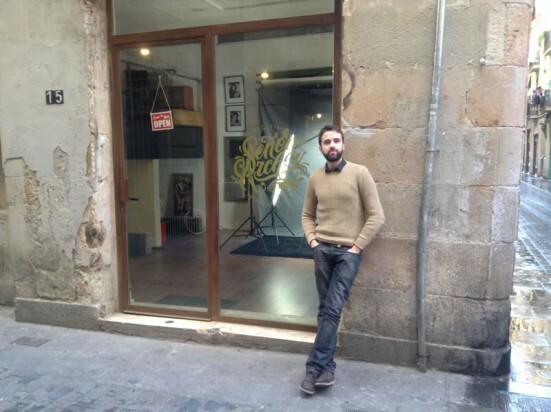 And none comes more unique than Alberto’s tintype photography studio in the Raval, called Señor Archer. Well yes, as you asked, let me explain what tintype photography actually is. Or rather, so I get it right, let me just copy and paste a snippet from good ol’ Wikipedia. In a city with a history as culturally rich as Barcelona the importance of small grass-roots cultural associations should never be underestimated, now more than ever in the face of what can on occasion appear to be the conversion of the city into nothing more than a giant theme park its sole raison d’etre being the attraction of ever-increasing numbers of tourists. 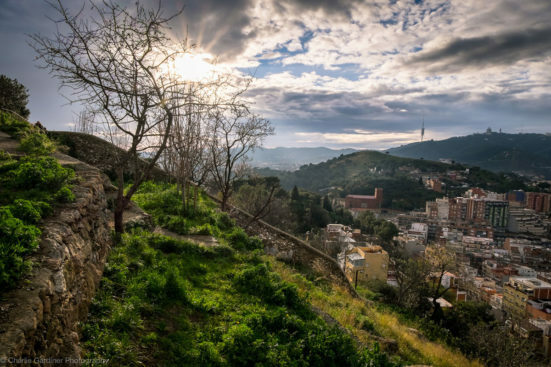 A vibrant art scene is one of the principal reasons that made Barcelona such an interesting and vibrant city and this art scene has strong roots going back to the 19th century. It’s vital that this remains undiminished and requires from those of us who live in or love the city committed support. 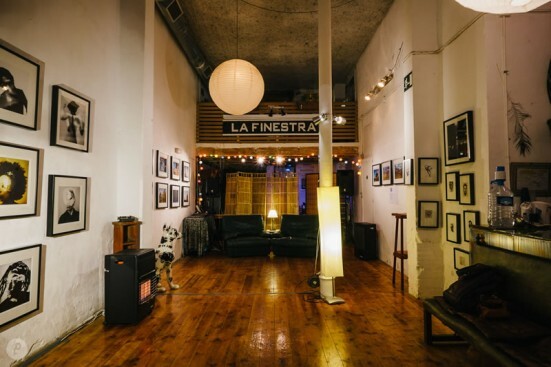 With this in mind we can celebrate one small corner of the city, a place buried deep inside the old quarter, literally a stone’s throw from the old Roman walls where this cultural tradition is being kept alive: La Finestra.